Please join us as we celebrate our Grand Opening with a B I G Fiesta Thursday November 13 from 6-9pm! Complimentary #ChinoLatino bites to whet your appetite served during our mixer from 6-7pm. Parliament Event Venue (nextdoor) will also be open for the festivities. 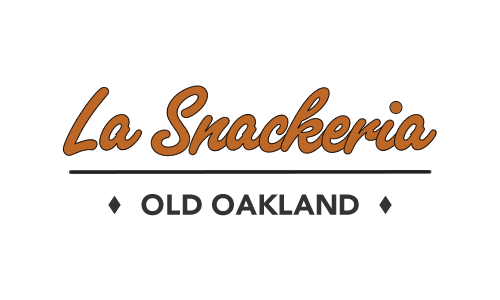 Our regular menu will be available for purchase from 7-9pm. Face Painting by Alana Dill. 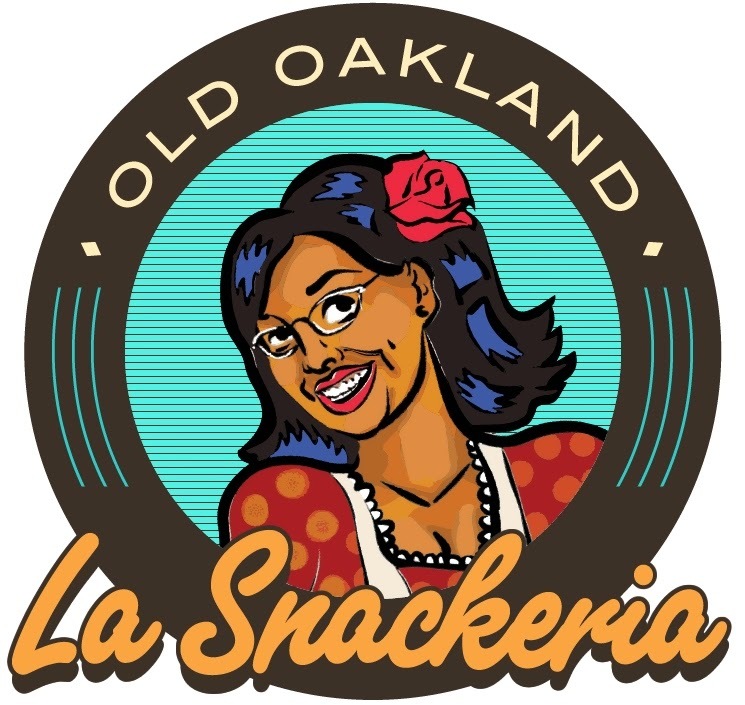 Hope to see you at La Snackeria in Old Oakland!